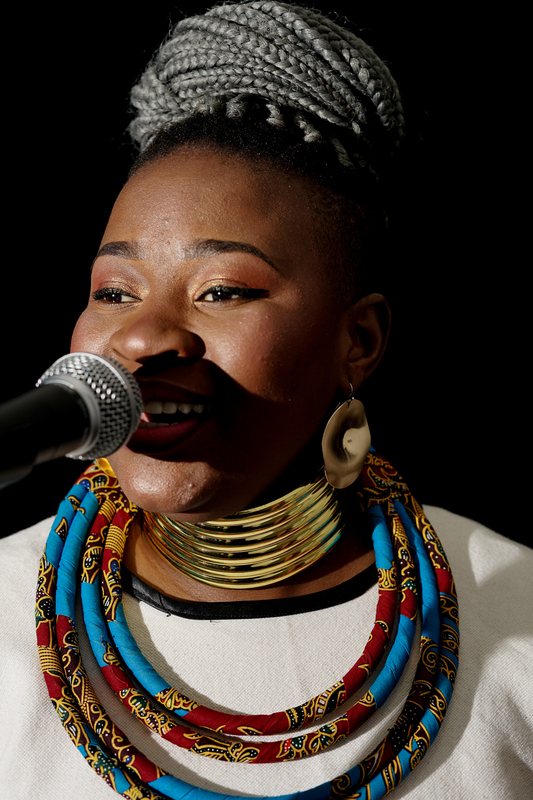 Zanele Manhenga aka Uzah is a singer songwriter poet who has been singing from the age of 10. 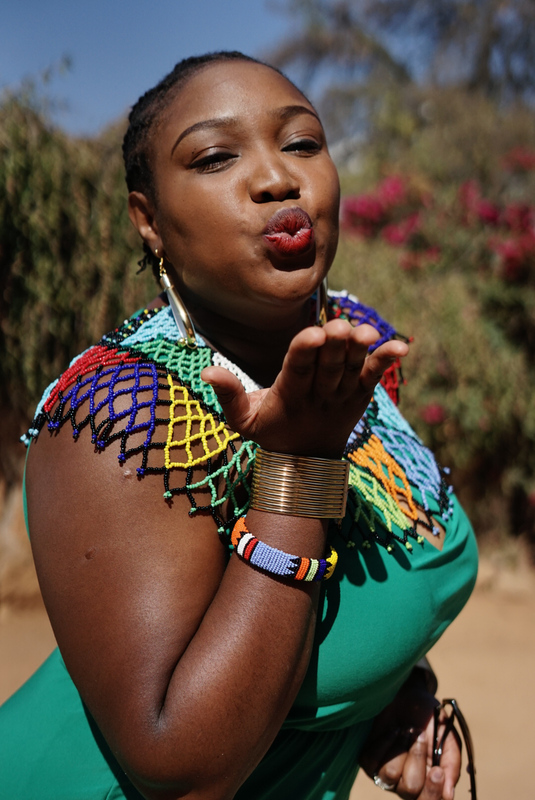 She has worked with numerous artists locally an internationally for the past 10 years and she is part of a very vibrant all female acapella group Nobuntu. 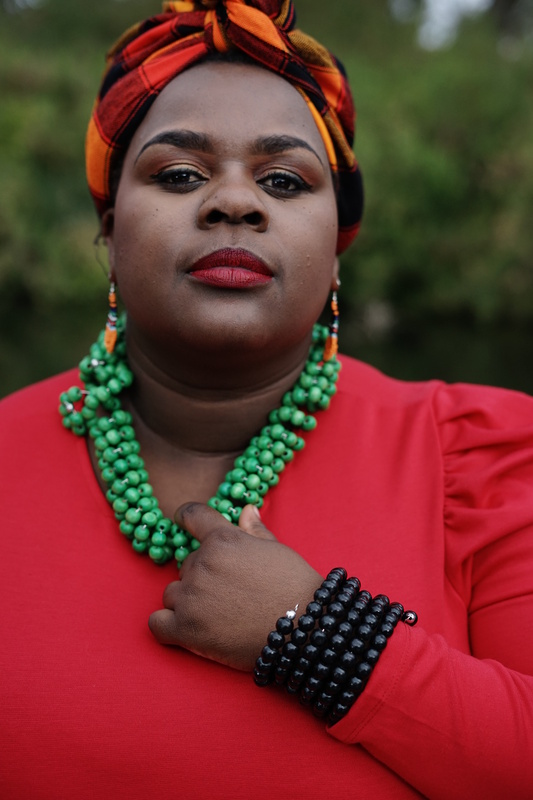 To date Uzahh has released a single entitled "Nginje". 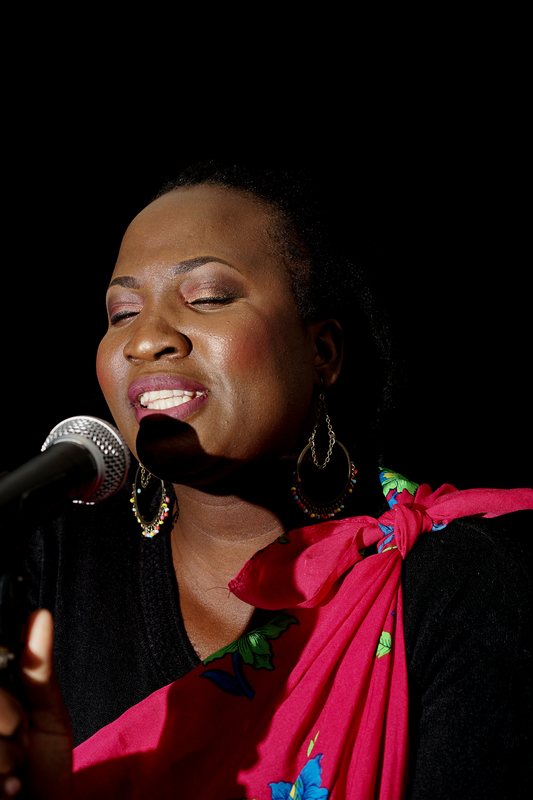 Uzah believes music is a tool that can bring about social change her music compositions depict that whenever she writes. Singer, song writer who is also a Fashion Designer and Make-up Artist. Discovered her talents in St Columbus High School. She was part of the School choir which 8 years later designed School choir uniform for to partake in the District level competitions. 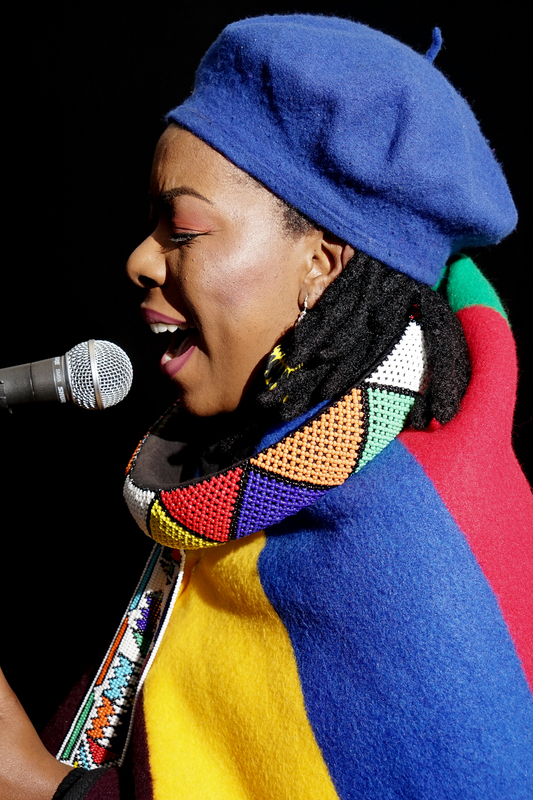 Thandeka believes music brings people together. Musician, Songwriter, Writer and Session musician. Started singing at an early age at church gatherings and school. "Music is my first love and passion and through it I live". Started dancing and singing at an early age of 12. "I love what I do"